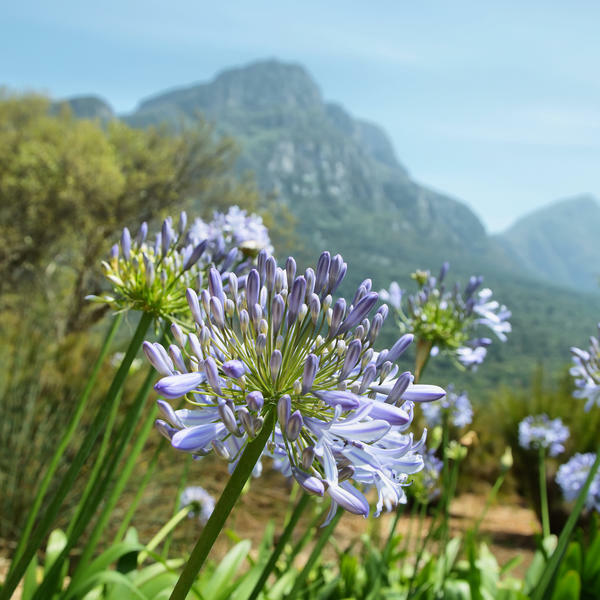 South Africa is a plantlover's paradise, with colourful displays of white, purple, pink, red and flaming orange wild flowers all along the west coast. 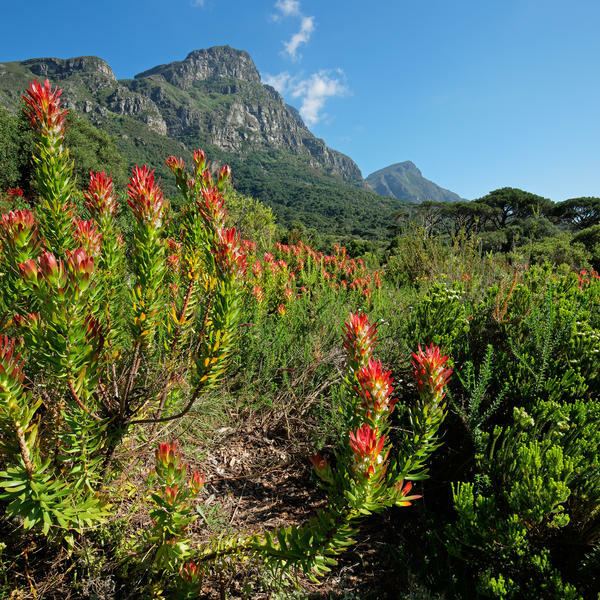 The fields burst into bloom between August and September with indigenous species, including fynbos, vygies, daisies and nemesias, all turning their heads to the sun. 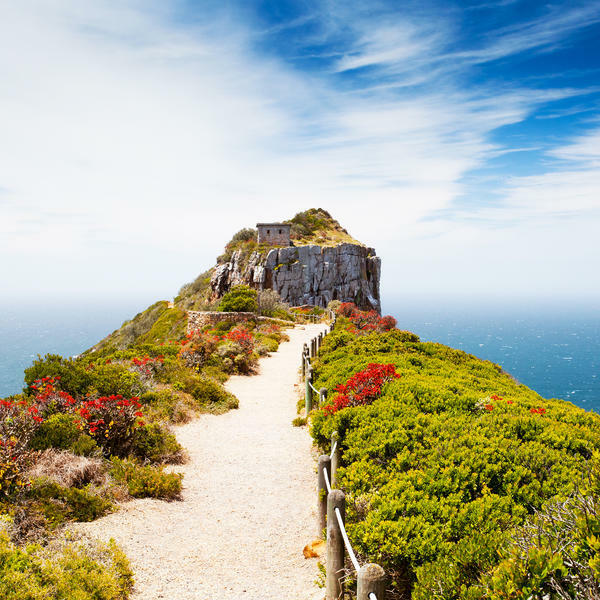 On this exclusive new 14-day tour, you will experience this spectacular sight during trips to Table Mountain, West Coast National Park and Ramskop Wildflower Nature Reserve. Country Living readers will be joined in the Rainbow Nation of South Africa by the botanist Sean Privett and Carlos Magdalena, who has gone to great lengths to preserve some of the world's rarest plants and is one of the most passionate and knowledgeable figures in horticulture today. He will accompany you in Cape Town to Kirstenbosch National Botanical Gardens and Arderne, home to more than 400 species of exotic trees. During this wonderful tour, Carlos will also host an exclusive drinks reception and Q&A about his passion for plants. Other highlights include an exhilarating whale-watching trip to Dyer Island, one of the richest sea bird and seal colonies along the south coast. 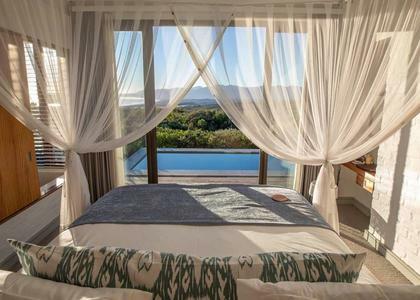 The five-star hotels you will be staying in are the best in the region and include Grootbos Private Nature Reserve in Gansbaai and the famous Table Bay Hotel in Cape Town, which has panoramic views over the bay towards Robben Island. 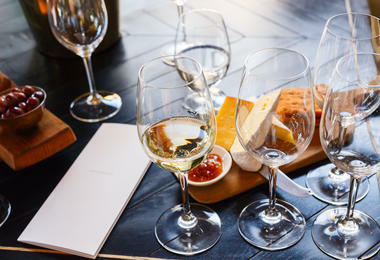 There will also be ample time to enjoy the wonderful food and wine of the region as well as the spectacular scenery. 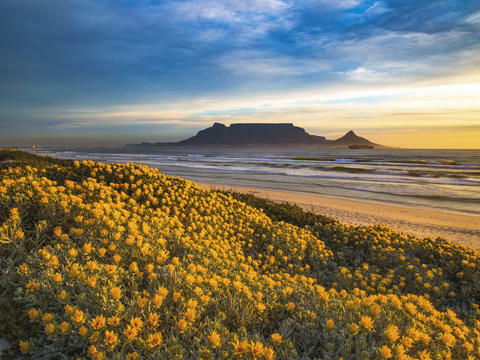 Table Mountain, for example, is one of the new Seven Wonders of Nature and is home to more species of plants than the entire British Isles - despite covering an area less than the size of London. 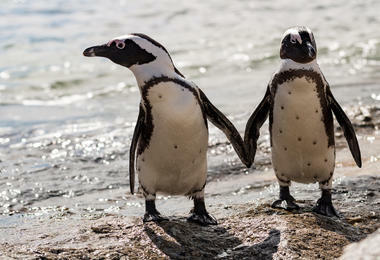 This is a once-in-a-lifetime tour, full of fantastic exclusive activities, that is not to be missed. 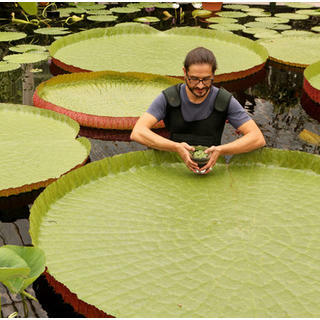 A botanical horticulturalist in the Tropical Nursery at the Royal Botanic Gardens, Kew, and an international lecturer, Carlos is renowned for his skills as a plant propagator, helping to save the world's rarest varieties. * Based on two sharing a room. Single supplements apply. Regional flights available at a relevant supplement. Timings of Carlos’s events are subject to change. Slight itinerary changes may occur due to operational restrictions. This trip is ATOL protected. You will depart London on the direct overnight British Airways flight to Cape Town. On arrival, you will be met and transferred north towards the town of Clanwilliam. After a stop for lunch, you will continue onward to stay for three nights on full board basis at the famous Bushmans Kloof Wilderness Reserve and Wellness Retreat. This evening a special welcome dinner will be held. Today is a free day for you to enjoy the many activities and experiences on offer at Bushmans Kloof at your leisure. A hike through the reserve, canoeing on the Olifants River, a nature drive, an archery lesson or a visit to see the ancient rock art are all possibilities. 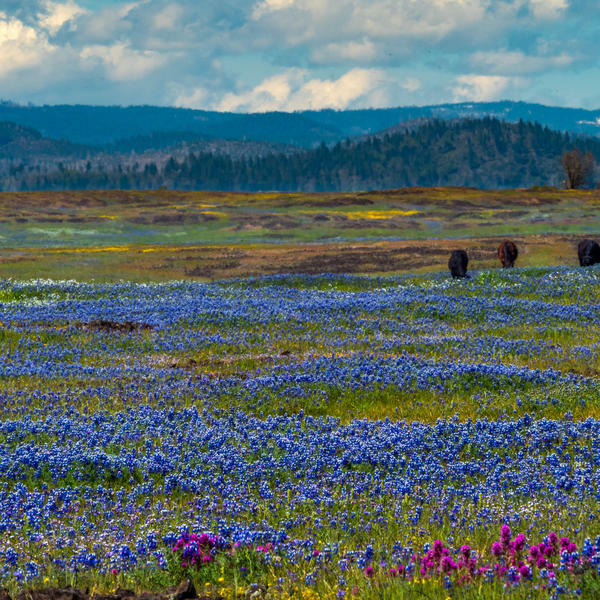 Today you will enjoy a full day trip to explore this extraordinary area. The first stop is a visit to Vanrhynsdorp, the home of the biggest succulent nursery in the world - Kokerboom. The next stop will be to Nieuwoudtville, the bulb capital of the world, where there will be a visit to a flower farm to witness the wonderful floral carpets. A picnic lunch will be enjoyed before you have a guided tour in the afternoon of the Hantam National Botanical Gardens, one of the world's very special biodiversity treasures which boasts an incredible 1,350 plant species. You will travel this morning to visit the fascinating Rooibos tea factory in Clanwilliam. 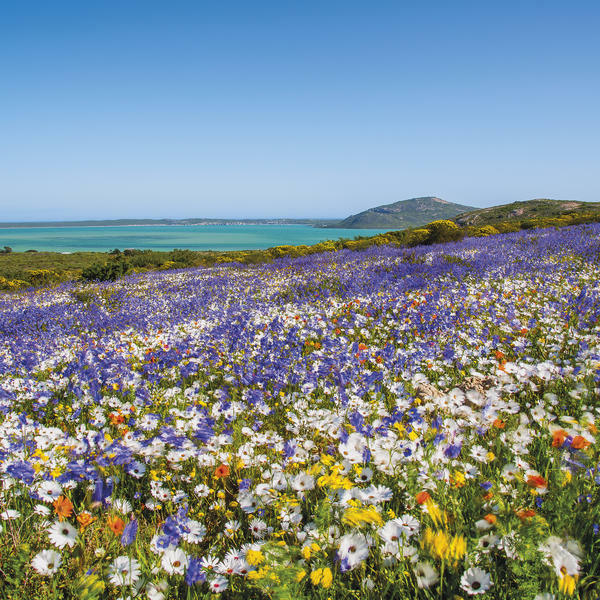 After a tour here, you will move on to the Ramskop Wildflower Nature Reserve which, although only 66 hectares in size, is home to a great display of planted wild flowers from the entire Namaqualand region. Today you will continue in a south-westerly direction, stopping for lunch before arriving at the coast. Here you will be staying in the charming fishing village of Paternoster, with two nights on bed & breakfast basis at Strandloper Ocean Boutique Hotel. Dinner this evening will be a traditional South African braai (barbeque). Today will be spent exploring the West Coast National Park. 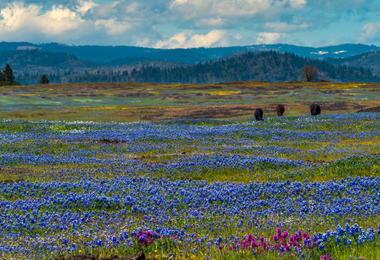 One of the natural wonders of the world, and an annual spectacle that attracts botanists, photographers and sightseers from all over the world, wildflower season in the park is at its peak annually from August to September and during these two months you can see a wide variety of flowers on display. Lunch will be enjoyed at the Geelbek Restaurant, a Cape Dutch building situated on the lagoon and listed as a National Monument. This morning you will travel south to Cape Town to stay for four nights on a bed & breakfast basis at the iconic Table Bay Hotel. 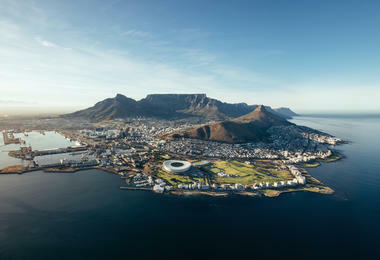 In the afternoon you will enjoy a trip up to the city's most iconic feature - Table Mountain. 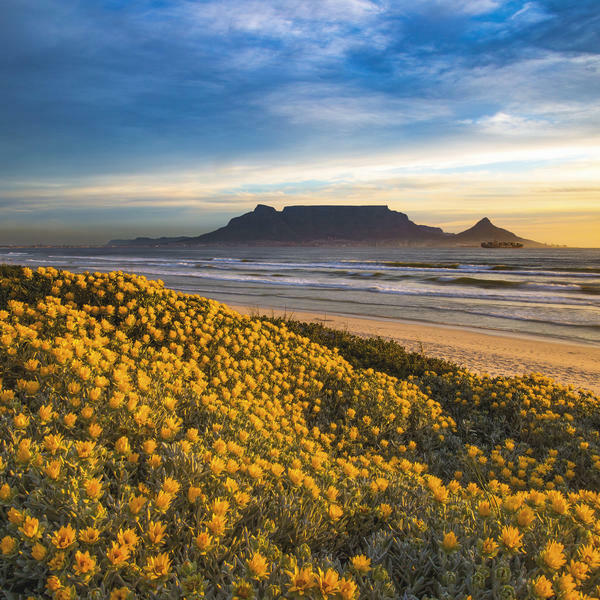 One of the new 7 natural wonders of the world, it is a mountain chain which stretches from Signal Hill in the north, to Cape Point in the South and is the single richest floristic area in the world. It is actually home to more species of plants than the entire British Isles, despite covering an area less than the size of London. 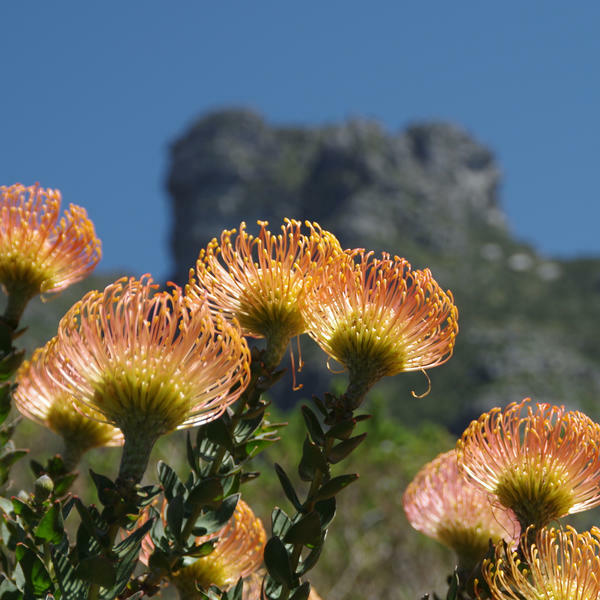 After taking the cable car trip up 1089 metres to the top, you will gain your first insight into the wonders of the fynbos flora. 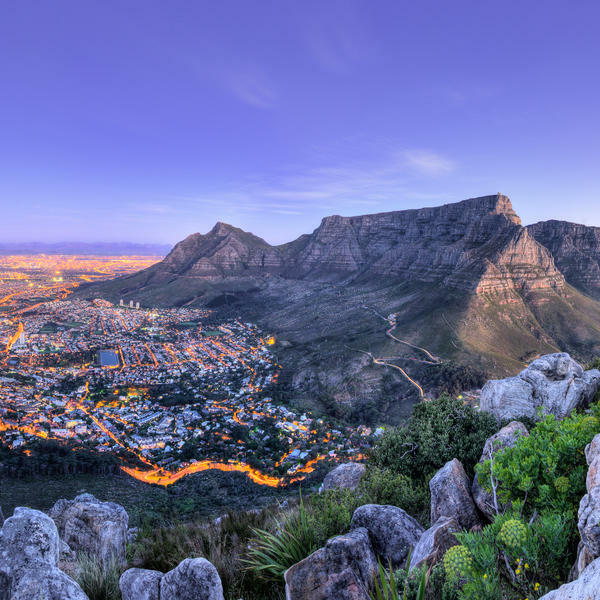 On the summit you can enjoy one of the hiking trails and explore the summit further, spot native rock daisies or just soak up the commanding 360-degree views of Cape Town, Table Bay and the nearby peaks of the surrounding mountains. Today is a free day, so you can explore Cape Town at your own pace. 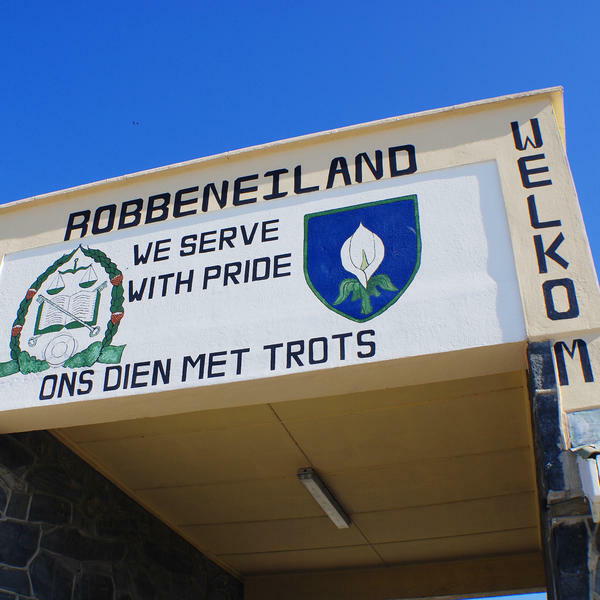 Perhaps you might take a helicopter over the city or visit the historic Robben Island, the site of Nelson Mandela's imprisonment. Today you will be joined by the 'Plant Messiah' Carlos Magdalena, the renowned botanical horticulturist and plant propagator from the Royal Botanic Gardens in Kew. 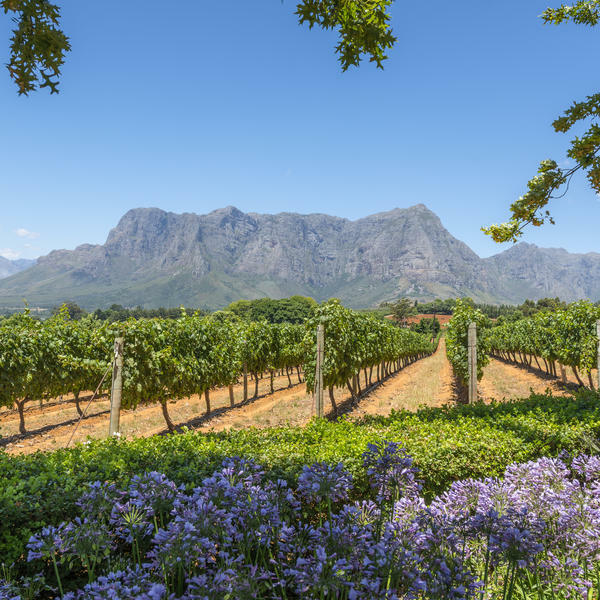 The Cape's famed wine region is on the agenda this morning; the first stop is Babylonstoren, one of the oldest Cape Dutch farms, for a guided tour of their outstanding gardens. At the heart of the farm and inspired by the Company's Gardens of the Cape, they span eight acres and are formal in structure. Every one of over 300 varieties of plants in the garden is edible and it is grown as biologically as is possible. Fruit and vegetables are harvested year round for use in the farm's restaurant. You will continue onwards to the House of J.C. Le Roux. Located in the heart of the picturesque Devon Valley near Stellenbosch, this award-winning wine estate is South Africa's leading cellar dedicated to the craft of making sparkling wine. They are particularly acclaimed for creating exceptional Méthode Cap Classique (MCC). You will enjoy a presentation on J.C. Le Roux's finer arts of wine-making before sampling some of the wines for youself and then sitting down to an excellent lunch. After lunch is a real highlight - a private guided walk around the extraordinary Dylan Lewis Sculpture Garden. One of South Africa's most famous living artists, Dylan has spent almost 10 years creating and fine tuning his outdoor showroom set on the slopes of the Stellenbosch Mountain. Over 60 sculptures have been carefully placed in harmony with the landscape and the garden itself focuses on indigenous species. Although planted to give year-round colour, it peaks in August and September, when the many buchus and unusual ericas are in fragrant flower. Time permitting, there will also be the opportunity to explore the many delights of historic Stellenbosch - the Dutch Reform Church, the town hall, museum and numerous galleries and shops, including the famous Oom Samie se Winkel general trading store. You will again enjoy Carlos Magdalena's company for the day. 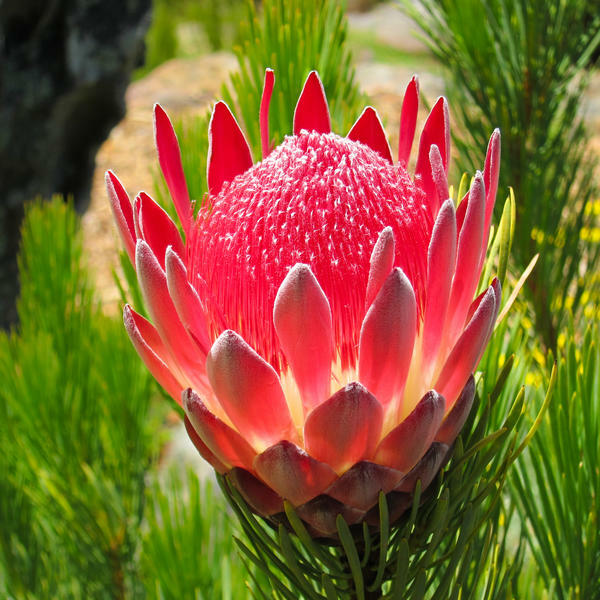 Your first trip will be to the Arderne Gardens; home to the finest collection of exotic trees in South Africa, over 400 species of tree have been identified here. Established in 1845 by Ralph Henry Arderne, the gardens have been declared a National Historical Monument. As the walkways curve and meander, benches invite you to sit down and marvel at the trees towering high above. 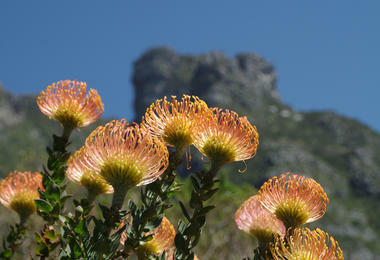 This will then be followed by a guided tour of the famed Kirstenbosch National Botanical Garden. Growing only indigenous South African plants, the estate covers 528 hectares and supports diverse fynbos, flora and natural forest. The day is completed with a real treat; a guided walk around the beautifully-manicured gardens of the Vineyard Hotel, which will be followed by a Cape Town institution - afternoon tea. Afternoon tea is served in the garden lounge, with delicate finger sandwiches complemented by a selection of warm savoury treats and exquisite cakes and desserts. An informal Q&A event with drinks will be held this evening with Carlos Magdalena. 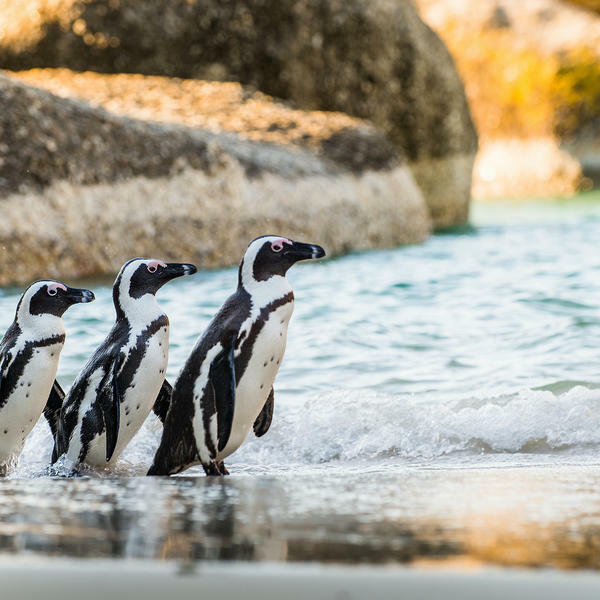 This morning you will travel via the beautiful scenic coastal route around False Bay to Betty's Bay to enjoy a visit to the Stony Point Nature Reserve, home to the largest breeding colony of African (or Jackass) Penguins in the Western Cape. 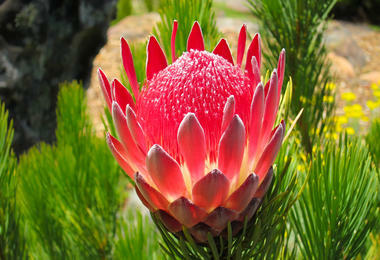 Continuing onwards you will be given a guided tour of the Harold Porter National Botanical Garden. 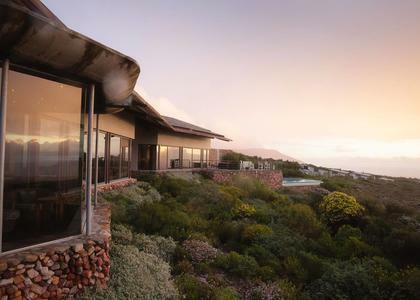 This beautiful, secluded garden is set between mountain and sea, in the heart of the Cape fynbos region and encompasses 10 hectares of cultivated fynbos garden and 190 hectares of pristine natural fynbos. After enjoying lunch in the Red Disa Restaurant you will continue to stay for two nights on a full board basis at the Grootbos Private Nature Reserve. 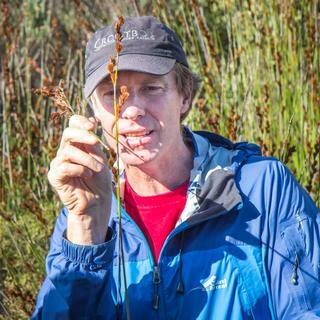 You will be joined for this stay at Grootbos by master botanist Sean Privett, one of South Africa's leading ecotourism guides, who has a great passion for the Cape Flora and its conservation. This afternoon he will lead a journey through the reserve on a walking route which includes a diversity of habitats from dense coastal forests to exceptionally rich fynbos-covered hills. Some 765 indigenous species have been recorded on the Reserve and you will be led to some of the rarest and most beautiful flowers in the region. Sean will share his intricate knowledge of the reserve's ecology and plant-animal relationships, as well as explaining how fire plays such an important role in the fynbos ecosystem. A Q&A session this evening with Sean Privett will be followed by dinner. 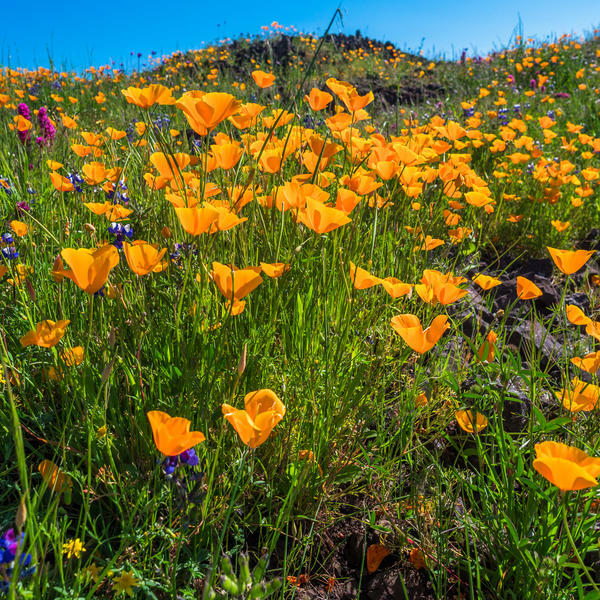 Today you will take another foray into the area's glorious flora with a 4x4 flower safari. 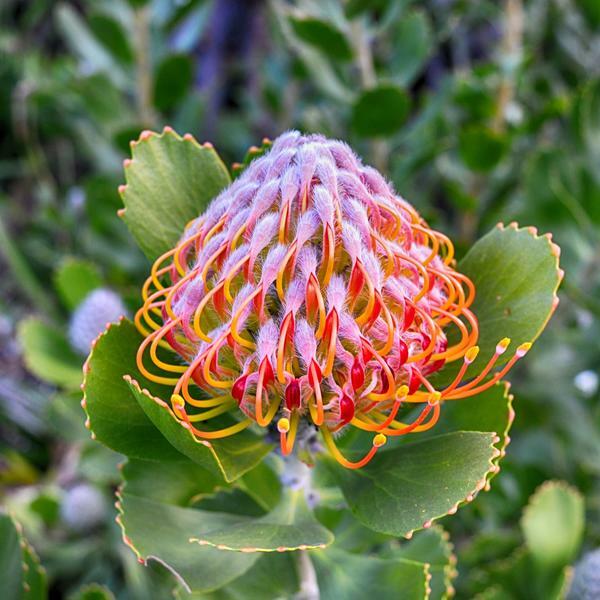 Travelling in open-top Land Rovers over mountains and across valleys through a variety of unique vegetation types from stunning sandstone fynbos to magical afromontane forests, there are over 765 flower species waiting to be discovered. 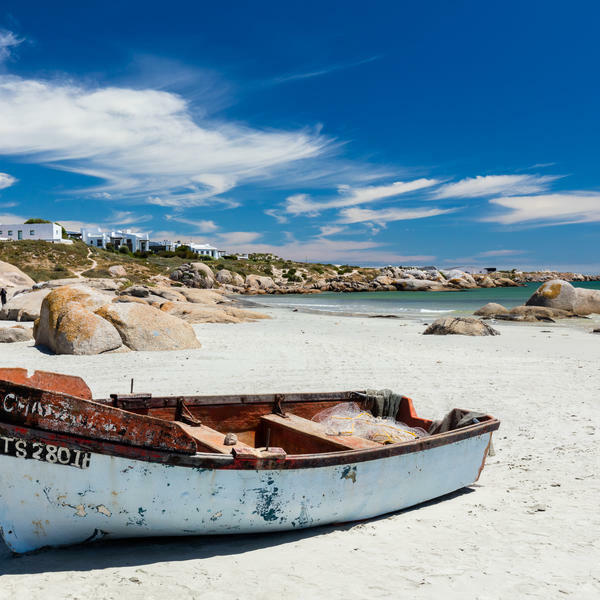 After lunch you will drive down to the coast to enjoy a marine walk along the magnificent pristine white beach in the Walker Bay Nature Reserve. Learning about the local coastal ecology and viewing the numerous birds and whales from the shore, sundowner drinks will then be served overlooking the sea in the Klipgat Cave, an ancient home of the Strandloper (beach walker) people. Dinner will be a traditional South African barbeque held, weather permitting, under the stars amongst the milkwood forest in the lodge's boma. After a leisurely breakfast you will have the option to join a boat trip to Dyer Island, one of the richest sea bird and seal islands along the south coast of South Africa. 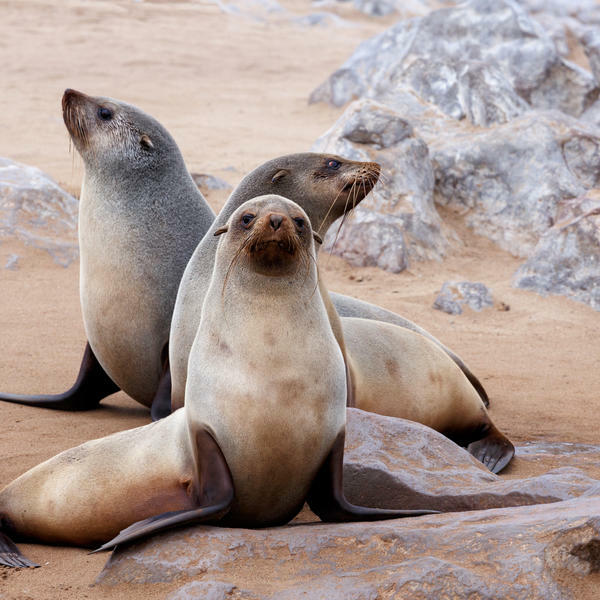 With breeding colonies of thousands of penguins, cormorants, terns and Cape fur seals, the island is an extraordinary experience of marine wildlife. Also to be spotted are Southern Right Whales, who call these waters home for four months of every year. Your skipper holds the only license for boat-based whale watching in the the area and he will skilfully take the boat right up close to these magnificent creatures - an experience of a lifetime. For those opting to stay on dry land there will be the opportunity to visit some of the conservation and social upliftment projects being implemented by Grootbos, amongst which are the Green Futures Horticultural and Life Skills College, and the Future Trees project. After lunch you will travel to Cape Town airport, arriving in time to depart on the direct overnight British Airways return flight to London. Arrive at London Heathrow early this morning. The Table Bay Hotel is set in an elegant-style building, overlooking both the Atlantic Ocean and Table Mountain right on the Victoria and Albert Waterfront. 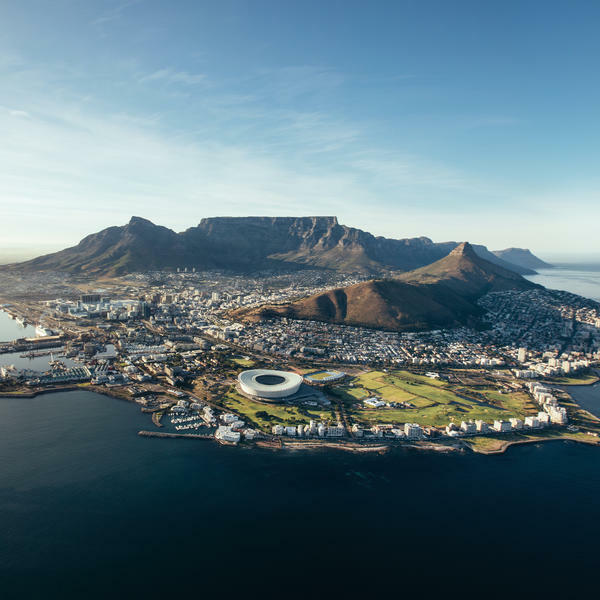 6 km from The Heart of Cape Town Museum, and with Sea Point Pavilion Swimming 3.9 km away, the hotel is a 30-minute drive from Cape Town city center. The hotel offers sophisticated accommodation, an extensive breakfast buffet and a luurious restuarant, as well as a spa, wellness centre, sauna, jaccuzzi and an outside pool to cool off in. Luxurious Bushmans Kloof is an ecological oasis in the foothills with wildlife viewing possibilities. 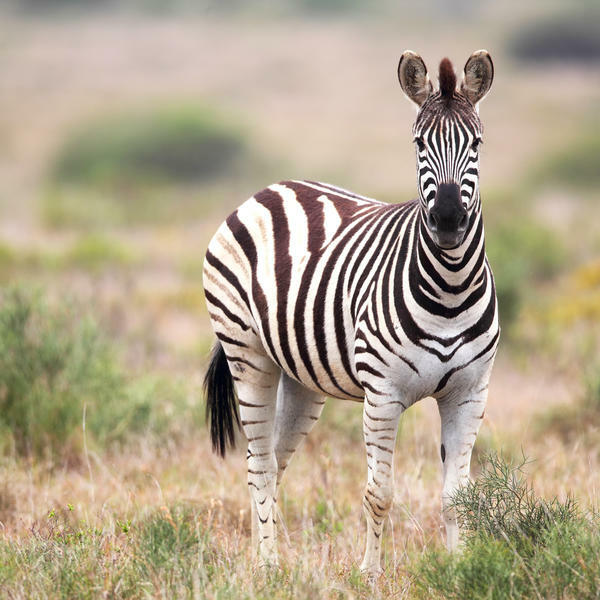 Bushmans Kloof Wilderness Reserve & Wellness Retreat is an ecological oasis at the foothills of the Cederberg Mountains, where abundant wildlife roams free. Only a few hours' drive from Cape Town, it offers a distinctive wilderness experience against a backdrop of wide open plains, rock formations and crystal-clear waterfalls. The multi award-winning Relais & Châteaux Lodge is famed for its splendid luxury, creative cuisine and trademark warm hospitality. Guests are accommodated in 16 plush guest rooms and suites, while private villa Koro Lodge offers total exclusivity. 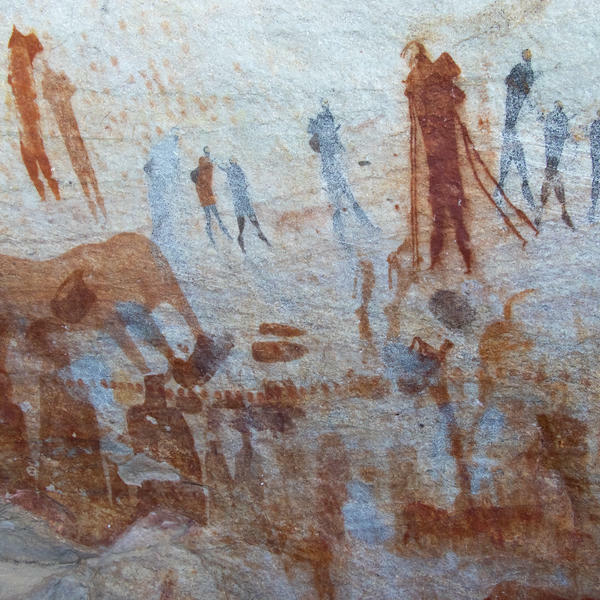 The reserve is home to over 150 kinds of birds, 755 plant species and over 35 species of mammals, and is custodian to over 130 ancient Bushman rock art sites in the reserve - some over 10 000 years old. At Bushmans Kloof guests can rejuvenate revive body and soul at the Spa, engage in exhilarating outdoor activities such as nature drives, mountain biking, canoeing and swimming in rock pools - or do absolutely nothing but inhale the beauty and tranquillity of nature. This charmingly run hotel is set on the edge of Paternoster, with some rooms opening directly onto the dunes. The breaking surf and fresh sea foam is just a hundred metres away. Expect great breakfasts and restrained modern design with some indigenous art. "A melting pot of biodiversity, culture and natural wonder", Grootbos Private Nature Reserve comprises 2500 hectares of wild land, including three milkwood forests over a thousand years old. Luxury accommodation is designed in harmony with the natural setting, airy rooms are both homely and relaxing and wine and culinary experiences only add to the romance of this wild escape.